Just when we thought animal print can't get any better and we satisfied our cravings for leopard, here comes the tiger print! 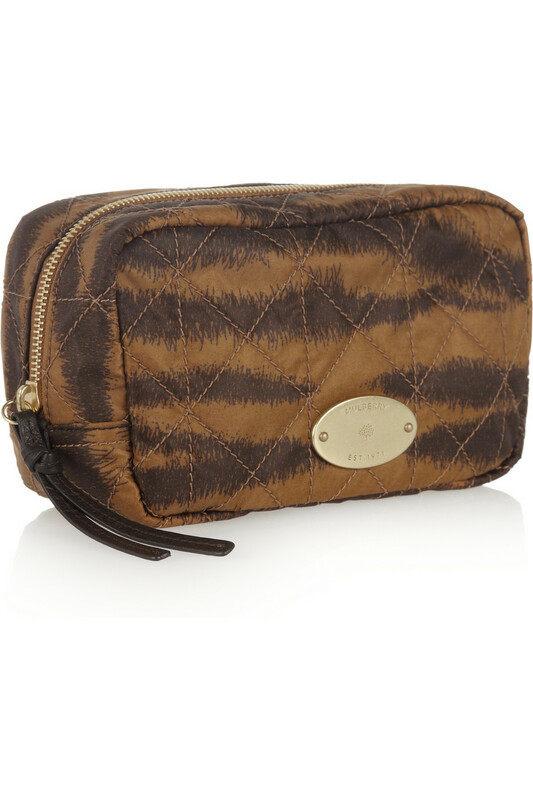 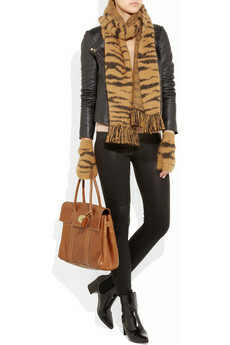 These lovely Mulberry tiger flats, tiger scarf or gloves and Mulberry cosmetic purse you can buy here at Net-a-Porter. 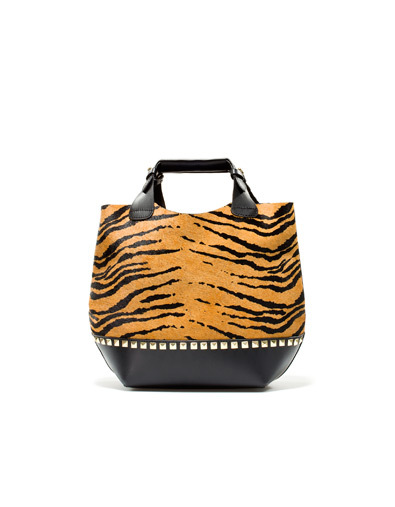 And how about this Zara tiger print tote? 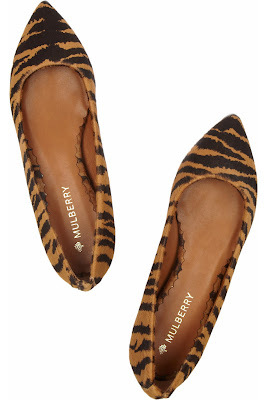 oh, this lovely leopard trend!